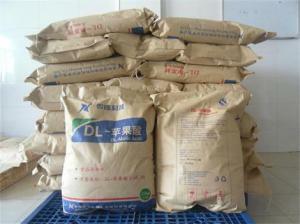 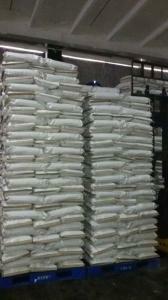 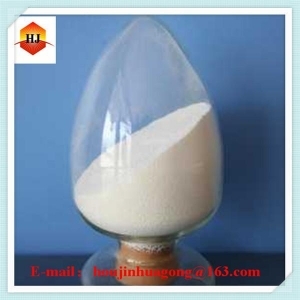 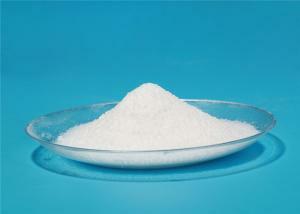 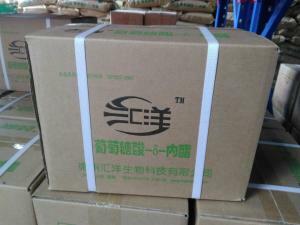 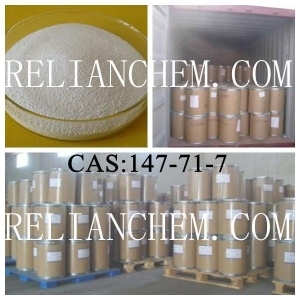 additive acidulant - additive acidulant for sale. 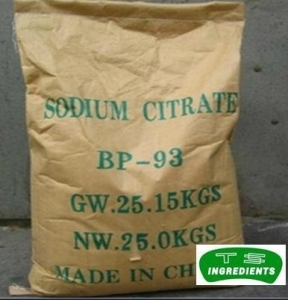 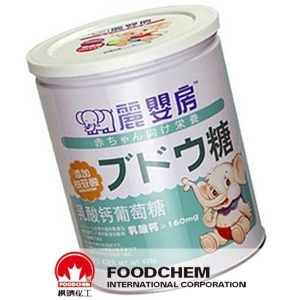 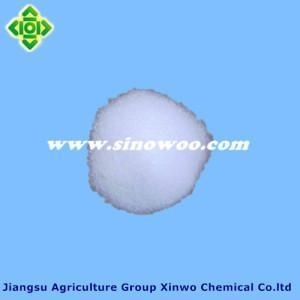 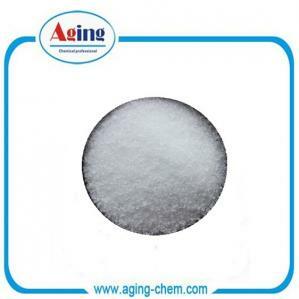 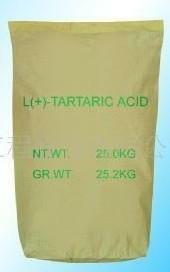 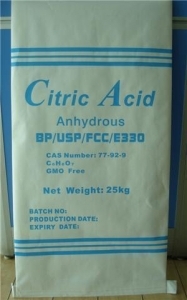 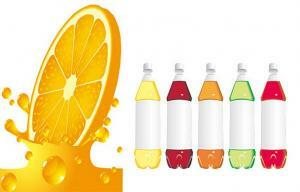 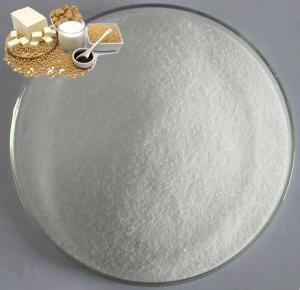 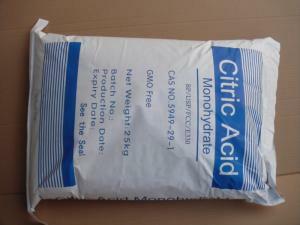 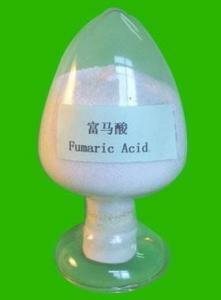 ...Colorless L - Tataric Food Additives Ingredients For Beverage , And Other Foods Quick Detail: 1.L (+)-Tartaric acid is widely used as acidulate in ... WUXI YANGSHAN BIOCHEMICAL CO.,LTD. 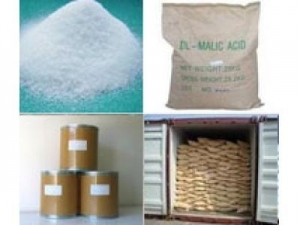 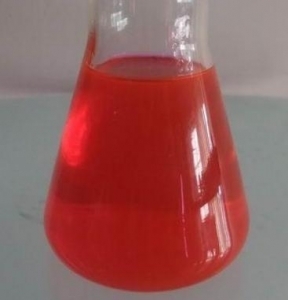 ... Building Blocks;for Resolution of Bases;Optical Resolution;Synthetic Organic Chemistry;Chiral chemicals;amino;Food additive and acidulant Mol File... Cheerlong Co., Ltd.
... 0.03% Max Fumaric Acid 0.1% Max Maleic Acid 0.05% Max MAIN FUNCTION AND PURPOSE As an acidulant, L-Malic acid is especially suitable for jelly and... Anhui Herrman Impex Co., Ltd.